an expert on past-life regression. 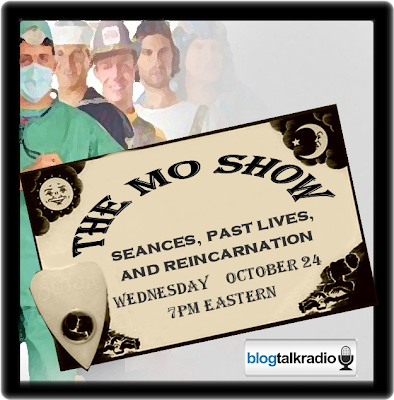 This week The Mo Show explores a topic that I've always found very interesting as I'm quite sure I've "been here before" - though I sure hope it was as a thinner and richer person! How about you? First time around on the planet or do you feel you've got unexplored past lives? Listen in and see what you think!